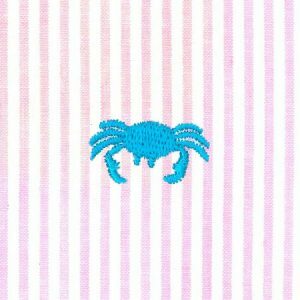 Crab Embroidered Seersucker Fabric: aqua crab on pink seersucker. 100% cotton. 56/58″ wide. This design has repeating aqua crabs on a pink stripe seersucker background. 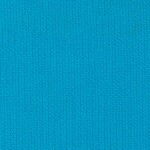 It’s a perfect match with our solid Turquoise Pique we’ve listed below. We can usually ship this fabric out same-day. 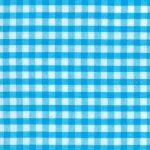 New Customers: we sell Seersucker Fabric Wholesale: if you’re looking to buy our seersucker fabrics retail, please see our list of Fabric Finder’s Inc. Retailers.